This issue comes with the recently released Debian 9 "Stretch" 32-bit Live edition. Debian is the quintessential Free Linux, with hundreds of volunteers and over 51,000 total software packages in the project repositories. 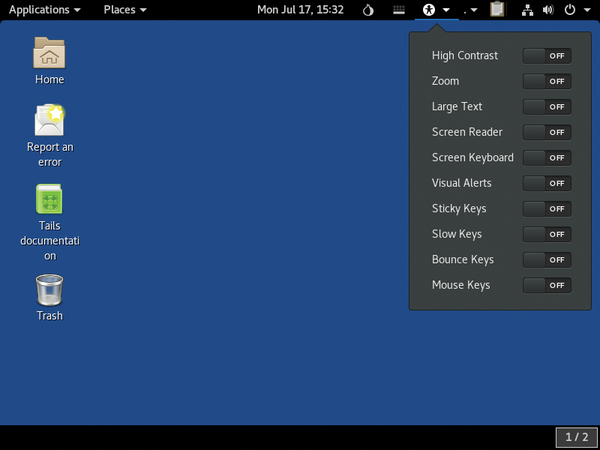 The Debian distro is the basis for several other important Linux projects, such as Ubuntu and Knoppix, so a new major Debian release is an important event for the entire FOSS community. 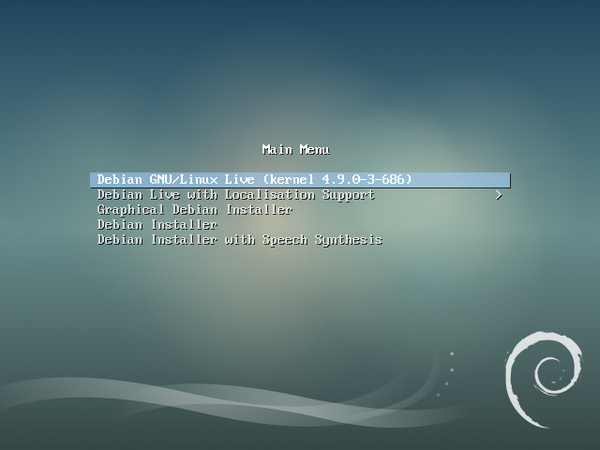 Debian 9 comes with better encryption and improved UEFI support. The system includes many application updates and comes with improved security features, such as an X display system that doesn't need to run with root privileges. 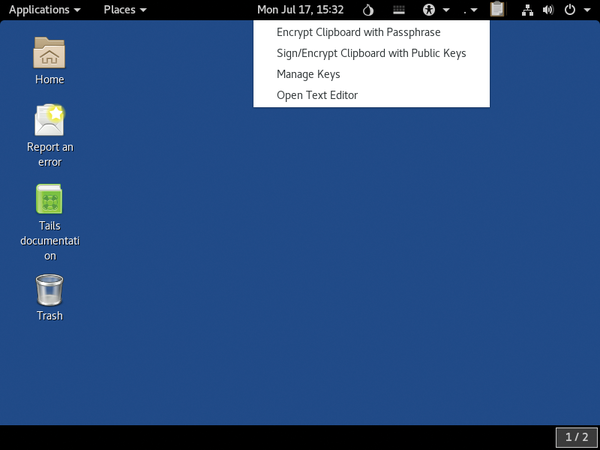 The Amnesic Incognito Live System (Tails) is a privacy-focused Linux designed for anonymous surfing and censorship circumvention. 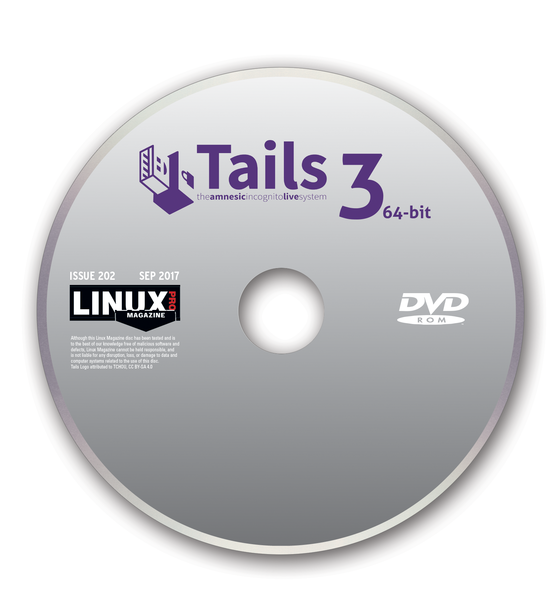 Tails is pre-configured to use the Tor anonymity network and comes with a convenient Tails Greeter application for easy setup. 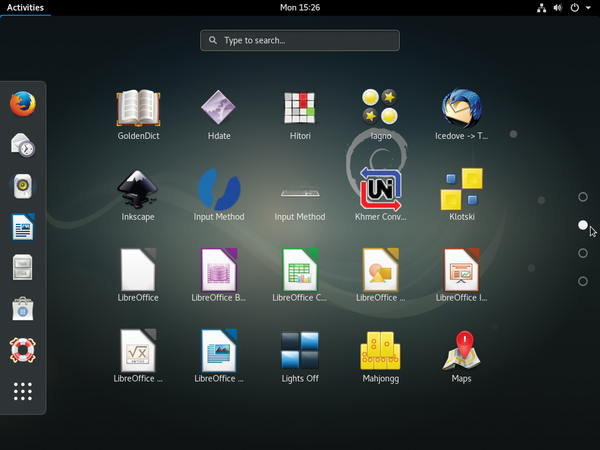 The latest version is based on Debian 9 and comes with many security fixes and software updates.